Opposition leaders across Africa, long frustrated in their campaigns to topple firmly entrenched leaders, are hailing the shock overturn of last month’s presidential vote in Kenya, calling it an example for their own countries to emulate. 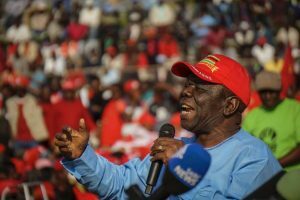 “If it happened in Kenya, it can happen in Zimbabwe as well,” Zimbabwe’s opposition leader Morgan Tsvangirai told thousands of supporters at a rally on Saturday. Tsvangirai, the leader of the Movement for Democratic Change (MDC), has made three failed attempts at the Zimbabwean presidency, losing all of them to President Robert Mugabe, who has kept an iron grip on the country since 1980. Elections in Zimbabwe have been marred by violence, intimidation and charges of electoral fraud. “This is an unprecedented decision in the whole of Africa and I think it’s a good step towards democracy,” Tsvangirai said. 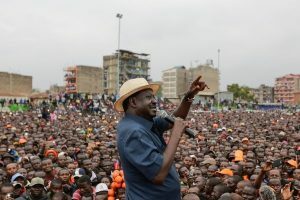 On Friday, Kenya’s Supreme Court cancelled the results of the August 8 election, which kept President Uhuru Kenyatta in office, over widespread irregularities. The country now has until October 31 to hold a new election. 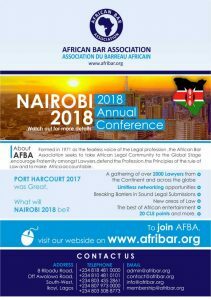 “Kenyan judges have just given an extraordinary lesson to Africa and to the world,” said Burundi’s opposition leader Charles Nditije. Burundi has been in the grip of a political crisis since April 2015, when President Pierre Nkurunziza announced his intention to run for a third term. He won elections that July, that were boycotted by the opposition, who branded the vote a violation of the constitution. Nditije, who heads main opposition group CNARED, said the Kenya decision stands in stark contrast to the “cowardice” shown by Burundi’s Constitutional Court, which cleared Nkurunziza’s re-election bid. 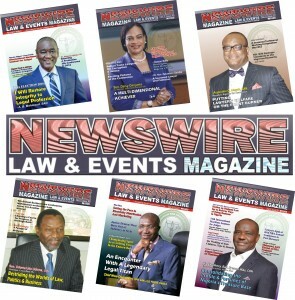 Kenya’s Supreme Court is “a model of independence for the judiciary to follow,” Nditije said. The Burundian government, for its part, qualified the Kenya decision as a “lesson” for those who criticised the country’s Constitutional Court for allowing Nkurunziza to run for a third term. In Uganda, ruled since 1986 by President Yoweri Museveni, the main opposition leader Kizza Besigye applauded the Kenya decision. 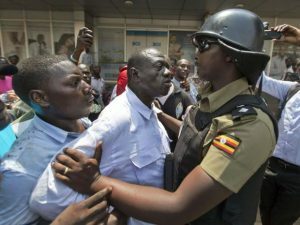 “This is unprecedented in Africa,” Besigye told reporters. Besigye faced arrest before, during and after the February 2016 presidential election, coming second to Museveni in the controversial vote. Museveni, who has ruled the east African nation for 31 years, won in the first round with more than 60 percent of the votes, but foreign monitors said the election was held in an atmosphere of intimidation. Besigye said Museveni’s victory came through cheating and fraud. “The Ugandan judiciary should learn from their counterparts in Kenya, to be independent,” Besigye said. “I doubt if the same would have taken place in Uganda”. In Gabon, the office of opposition leader Jean Ping said in a statement that the Kenya decision was “normal”. “The Kenyan case is simply normal, while Gabon is not,” Ping’s spokesman Jean-Gaspard Ntoutoume Ayi said. 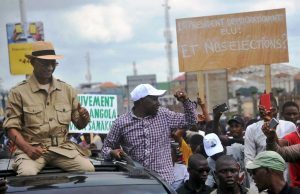 Ping, a 74-year-old career diplomat, was narrowly defeated by incumbent Ali Bongo in presidential elections last August. 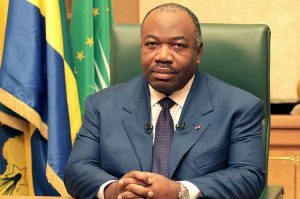 Gabon’s Constitutional Court ruled that Bongo won 50.66 percent of the vote and Ping 47.24 percent, leading the opposition leader to accuse the administration of electoral fraud. 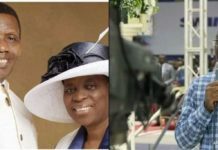 The court rejected Ping’s bid for a recount, upholding Bongo’s victory, obtained by a winning margin of around 11,000 votes. For the Bongo government, the Kenyan ruling “is proof that it is the country’s institutions that determine the electoral process and not international observers”. 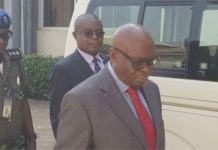 “If a Supreme Court goes through the effort of cancelling rigged elections, I think that electoral commissions charged with organising elections will now pay more attention to the risk of seeming to be sanctioned by a higher institution,” former Guinean prime minister Cellou Dalein Diallo said. Diallo has accused President Alpha Conde of electoral fraud and said he had “stolen” two presidential elections held in 2010 and 2015. 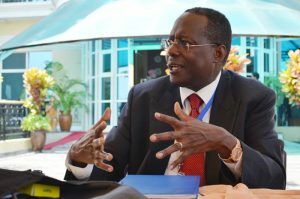 Diallo hopes the Kenya ruling will inspire other courts charged with treating electoral disputes in Africa. 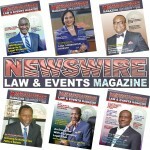 In Tanzania, opposition lawmaker Zitto Kabwe called for amending the constitution: “Kenya has set the bar higher. Tanzania needs a new constitution” so there is a way to challenge an election before a court. And in Rwanda — where President Paul Kagame was re-elected for a third term last month with nearly 99 percent of the vote — opposition leader Frank Habineza said the Kenya ruling was “very encouraging for the opposition in Africa”. 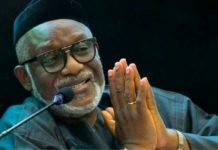 “The independence of the justice system is important on this continent, and it helps to avoid other destructive choices such as setting up armed rebel groups and violent demonstrations,” he said.